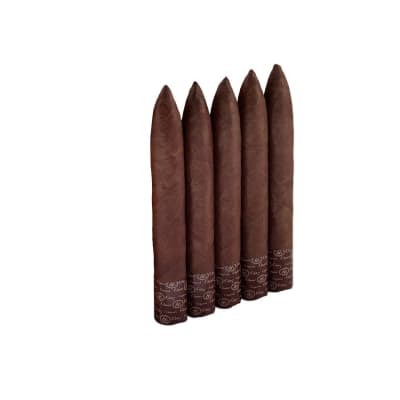 It's not uncommon for cigar makers to reserve the choicest portions of their crop for family use only. Such was the case with Oliva's El Cobre...until now. Named for a Cuban mining town, El Cobre embodies that country's rich heritage both in appearance and flavor. 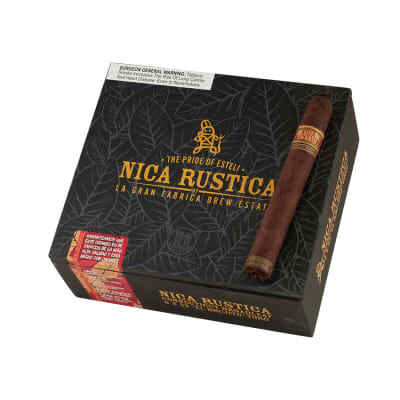 Its Nicaraguan blend is cloaked in a gorgeous CT Broadleaf wrapper. 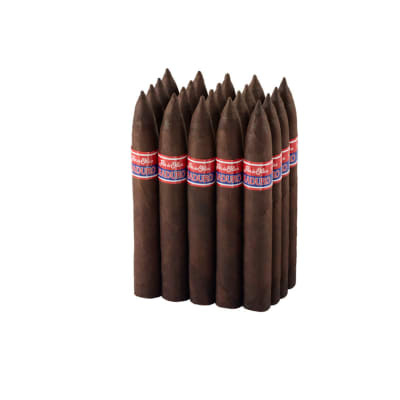 Expect a phenomenally robust cigar with a long, earthy finish and spice to spare. All it's missing is a warning label. Can you tame El Cobre? Buy a bundle if you dare!